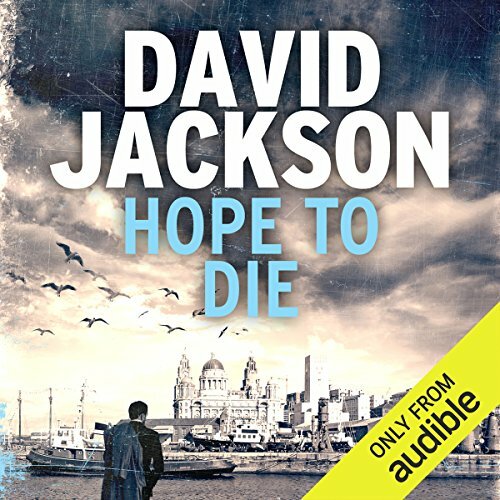 From the best-selling author of Cry Baby, the beginning of a brilliant and gripping police procedural series set in Liverpool, perfect for fans of Peter James and Mark Billingham. 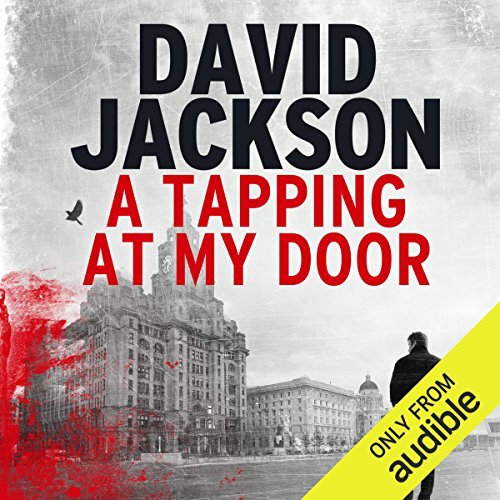 A woman at home in Liverpool is disturbed by a persistent tapping at her back door. She's disturbed to discover the culprit is a raven and tries to shoo it away. Which is when the killer strikes. DS Nathan Cody, still bearing the scars of an undercover mission that went horrifyingly wrong, is put on the case. But the police have no leads except the body of the bird - and the victim's missing eyes. As flashbacks from his past begin to intrude, Cody realises he is battling not just a murderer but his own inner demons, too. And then the killer strikes again, and Cody realises the threat isn't to the people of Liverpool after all - it's to the police. 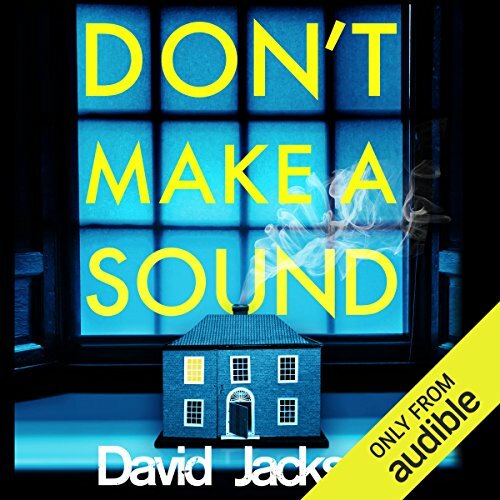 Following the success and acclaim of the Callum Doyle novels, A Tapping at My Door is the first instalment of David Jackson's new Nathan Cody series. On a bitterly cold winter's night, Liverpool is left stunned by a brutal murder in the grounds of the city's Anglican Cathedral. A killer is on the loose, driven by a chilling rage. Put on the case, DS Nathan Cody is quickly stumped. Wherever he digs, the victim seems to be almost angelic - no one has a bad word to say, let alone a motive for such a violent murder. And Cody has other things on his mind, too.